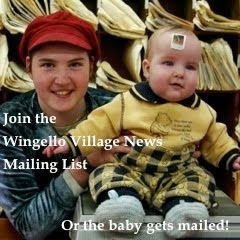 Wingello Village News for December 2009 is out. Hungry? 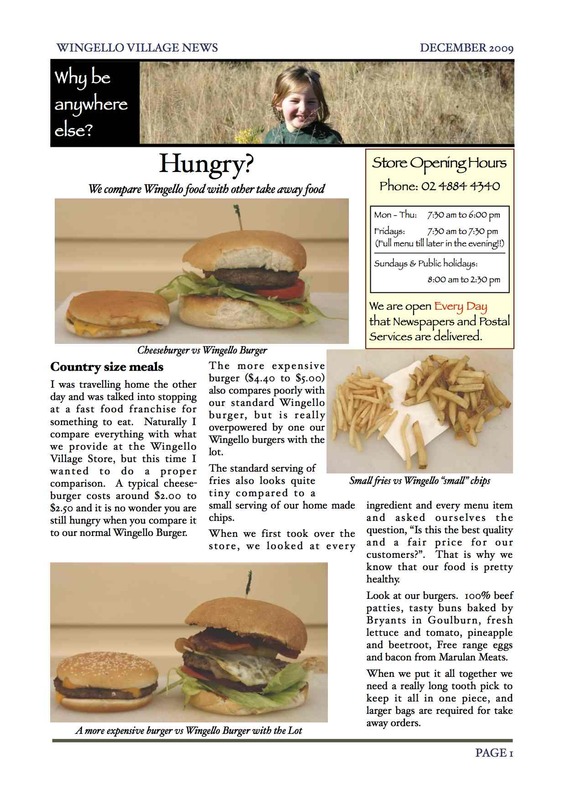 Comparison of Wingello Simply Good Food with other options.